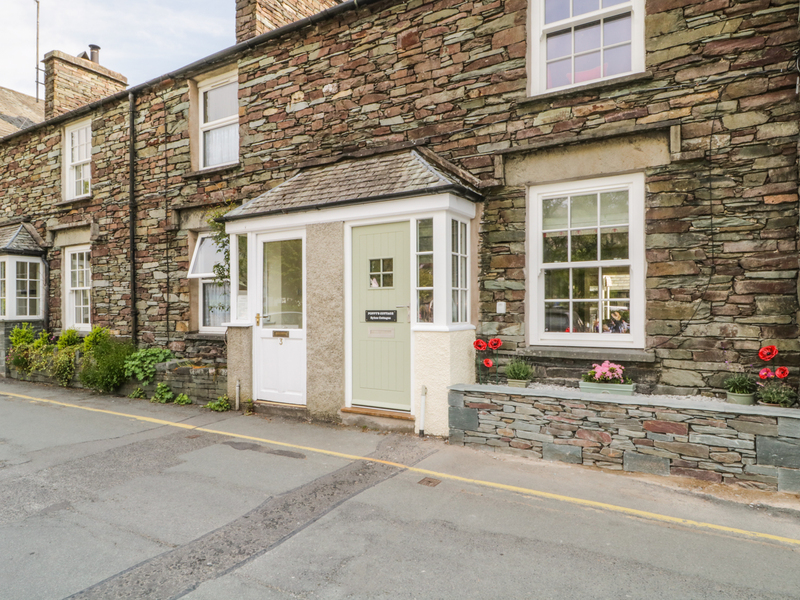 Poppy's Cottage is a stunning terraced cottage located in the village of Grasmere in the Lake District. It comes with two bedrooms which include a king-size with an en-suite and a further king-size with zip/link beds, as well as a bathroom, the property can sleep four people. The interior also comes with an open-plan living area boasting a kitchen, a dining area and a sitting area with a woodburning stove. The exterior provides permit parking, a rear courtyard with furniture and a utility outbuilding. 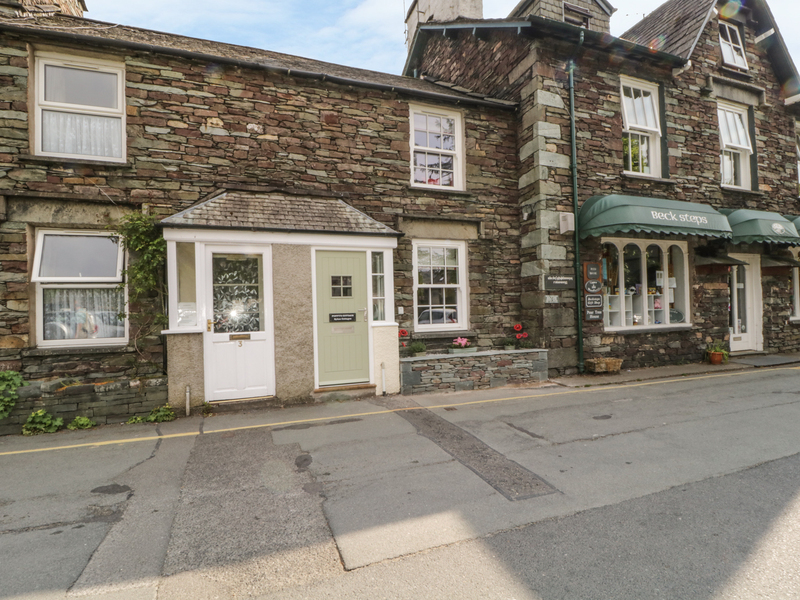 Poppy's Cottage is a characterful cottage, in the centre of a stunning village and with much going on in the surrounding area.